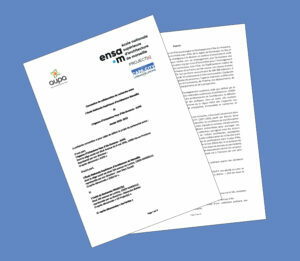 Within the framework of the European CAPA.CITY research program (2017-2020), the objective of this research collaboration between ENSA-Marseille and AUPA is to co-build an inventory of suburban housing in the country of Aix, based on the crossing of data GIS (AUPA) and field surveys (ENSA-M). It is proposed to make a typo-morphological and socio-demographic analysis (if the databases allow it) of residential subdivisions. GIS analysis will identify these forms and its results will be tested by a series of field surveys. The partners wish to promote this work through a public presentation to local, professional and university decision-makers working on the urban fabric. GIS (typo-morphological) analyzes conducted by AUPA. Field surveys to verify the results obtained through GIS, conducted by ENSA-M.
A quantitative estimate of the production of subdivisions in the Pays d’Aix. A common valorisation of results: public restitution to local, professional and university decision-makers and scientific events such as conferences or study days (pilot: Marion Serre).